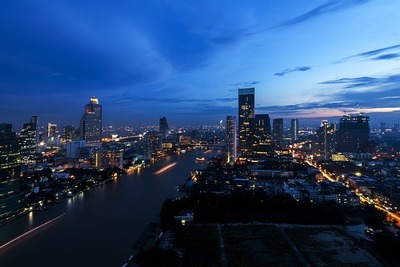 Buying property and making the shift to Thailand can be an exciting but confusing experience. There are many reasons why Aussies are choosing to live in Thailand such as easy visas, the low cost of living, and cheap housing. 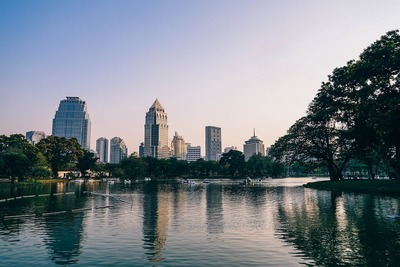 We will take a look at how to buy property in Thailand and some of the key rules and laws that Australians need to be aware of when doing so. Thousands of Australians live in Thailand and are drawn by the laid-back, warm climate, the culture and the cheap cost of living. Housing is cheap and the Aussie dollar goes a long way in Thailand. It is particularly good for pensioners and retirees who can live a more comfortable lifestyle than they could back home. Thailand is close and they can still visit the family often due to the cheap, short flights. Australians are also lucky in that visas for citizens are relatively easy to obtain with a proof of income. If you have taken the plunge and decided to join the Australian diaspora you will obviously need somewhere to live. With the right advice, this can be a hassle-free experience. Australians are allowed to own an apartment freehold as long as the foreign ownership of the whole complex is less than 50%. If you do buy an apartment you will need to provide a letter of guarantee which shows this ratio and produce it for the Land Department when you make the transaction. Foreigners are able to set up a LLC in which they can own 49% of. Your lawyer will then arrange the rest of the shares to be held by a Thai Juristic body who will then sign control over to you. If you are looking at doing this then it is best to speak to a lawyer with experience in setting up these sorts of arrangements. More straightforward than setting up a LLC but not as permanent is the option of a long-term leasehold on a property. According to this article from Thailand Property Advisor, in Thailand, the maximum lease period is 30 years for foreigners. The property can then be sold on or the lease can be extended two more times up to a maximum of 90 years. Thai women who marry foreigners are allowed to buy freehold land but they must prove that the money was completely theirs without any foreign input. These are the most popular routes to property ownership but there are others. It is highly recommended to speak to an experienced property lawyer who will be able to advise you how to buy your dream home in Thailand and go through all of the options with you. Along with choosing your dream home and keeping up to date with the laws and rules of Thailand, is sorting out how you will finance the purchase. Fortunately for Australians, this is also a painless and straightforward process. 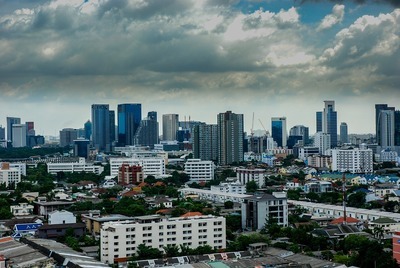 Australians living in Thailand are assessed by most lenders as if they lived in Australia and can borrow 80-90% of the property price dependent on income. Two other excellent benefits for Australians is that they won't be charged more interest if they live in Thailand, and they also still qualify for the First Home Owners Grant. Thailand is a fantastic place for Australians to buy property due to the strong expat community there and the brilliantly low cost of living. There are a few legalities that need to be kept in mind but fortunately for Australians, borrowing money and obtaining Thai visas are easier than nationals from many other countries. It is a big move however so always seek the best legal advice to help smooth the process for you.